I’ve never been a fan of the Moon Moth. I like something with a greater rate of energy addition - or more power, if I’m going to get technical. 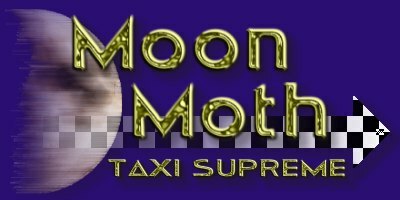 The Moon Moth has it’s fans though, and not only as a taxi, so I’ve added a couple of new designs aimed more at the “multi-role” Moon driver. A new, combat orientated Moon Moth design. 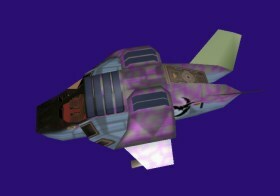 It’s designed to be good camouflage for the sort of twilight skulking Moon drivers tend to indulge in - hence the bat and moon motif. One of my classic 20th Century retro-stylings. This certainly shouldn’t look out of place on any of Mis-Op's taxi ranks. 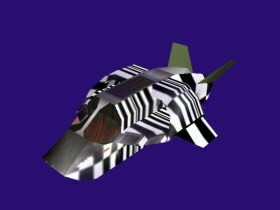 My first ever Bridget Riley inspired design. This classic has all it takes to attract, repulse, or induce nausea in taxi customers. 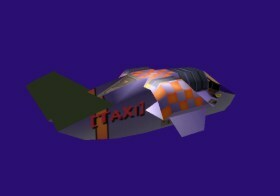 My standard taxi design. A contemporary classic with the added benefit of an easy-wipeTM passenger seat. 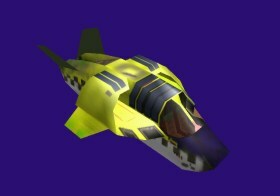 Another new, combat-orientated Moon Moth. 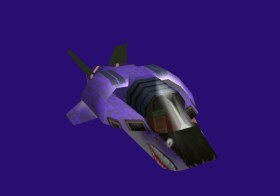 This one’s got shark-teeth as well - what more could you want?